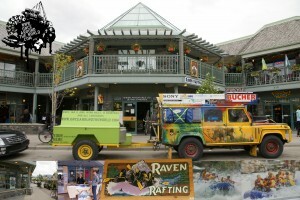 The World Travel Team arrived at Jasper National Park and Raven Adventure will take us down the River for a nine kilometre Class II Raft. We will start over tomorrow for this trip on the ice could water of the Athabasca River. Isn`t that a nice welcome. The professionally guided experiences will bring us back. 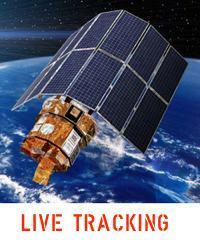 Visit us soon for more information about.